Xiaomi Redmi note 4 Smartphone was launched in Nov 2016 in china. 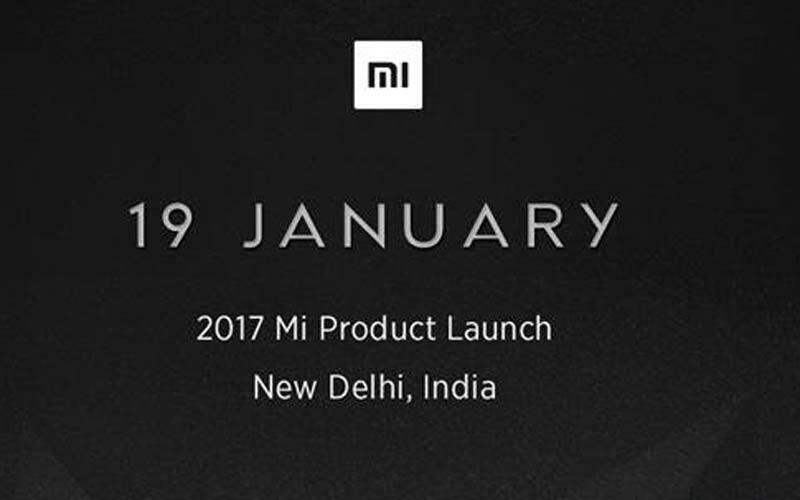 A good news for xiaomi fans a and budget oriented users the Redmi note 4 comes in India very soon in second week of January 2017. Just wait and watch what is new in redmi note 4 which comes in India as compare to redmi note 3. An Indian market is totally based on price so if redmi note 4 comes in great price and best specification then it kills other competitive devices. The phone comes with a 5.00-inch touch screen display with a resolution of 1080 pixels by 1920 pixels at a PPI of 443 pixels per in. Hardware and Performance : The Redmi note 4 is high-powered by 2GHz octa-core Qualcomm snapdragon 625 processor and it comes with 3GB of RAM. The phone packs 32GB of internal storage that may be expanded up to 128GB via a microSD card. As so much because the cameras were involved, the Xiaomi Redmi note 4 packs a 13-megapixel primary camera on the rear and a 5-megapixel front shooter for selfies. Software and battery : The Redmi note 4 runs marshmallow 6.0 and is battery-powered by a 4100mAh non removable battery. It measures 141.30 x 69.60 x 8.90 (height x breadth x thickness) and weighs 156.00 grams. Connectivity : The Xiaomi Redmi note 4 has dual SIM (GSM and GSM) Smartphone that accepts Micro-SIM and Nano-SIM. In case of connectivity choices embrace Wi-Fi, GPS, Bluetooth, 3G and 4G (with support for Band 40 utilized by some LTE networks in India). Sensors on the phone include Proximity sensor, accelerometer, ambient light sensor and gyro.